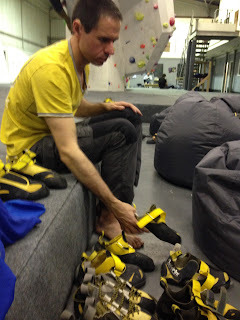 Team met for training day on 1st August, at Harrogate Climbing Centre. It was a good day, had input from Team Coach and physio. Good advice received.